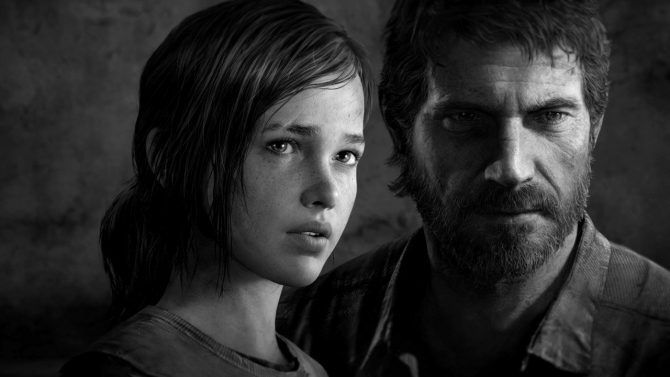 After the critical acclaim and praise of The Last of Us in 2013, Naughty Dog returned to its heartbreaking post-apocalyptic world with last year’s story expansion The Last of Us: Left Behind, and if you’ve yet to experience the emotional story of Ellie and Riley out on their own, the expansion is now available as a standalone release for all to enjoy. A new trailer released through the official PlayStation YouTube channel has arrived to celebrate the re-release of The Last of Us: Left Behind, which is now available this week as a standalone release on both PS4 and PS3 through the PlayStation Store. 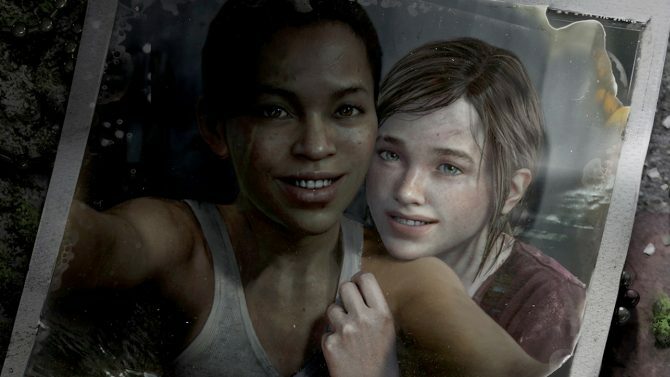 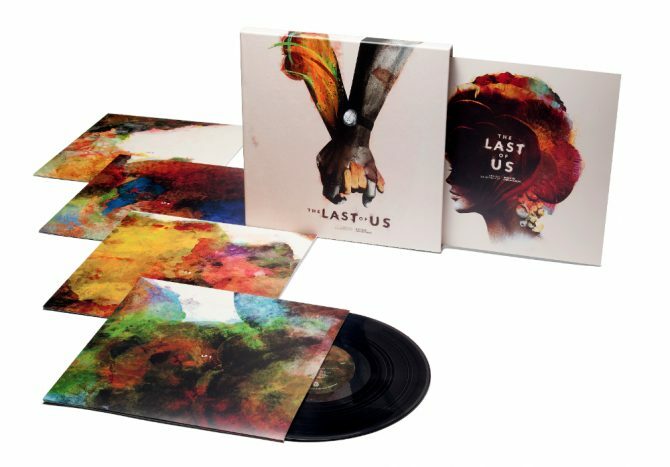 Originally available as an expansion for The Last of Us and included as part of last year’s The Last of Us Remastered re-release, Left Behind is now available to download on either console as a standalone release not requiring either The Last of Us or The Last of Us Remastered to play. 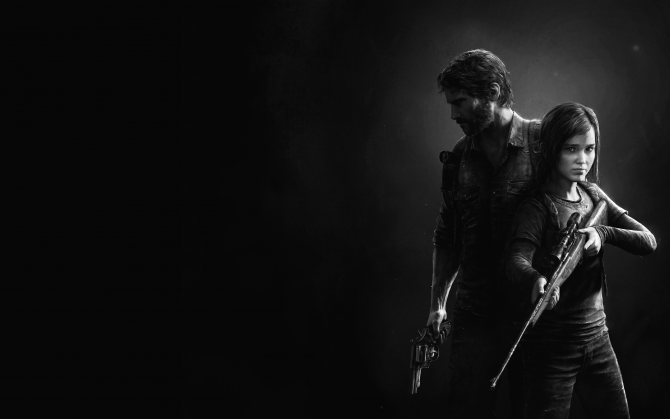 From The Last of Us to Uncharted, Naughty Dog's storytelling is not only masterful for its action and spectacle, but also for incorporating human emotion.